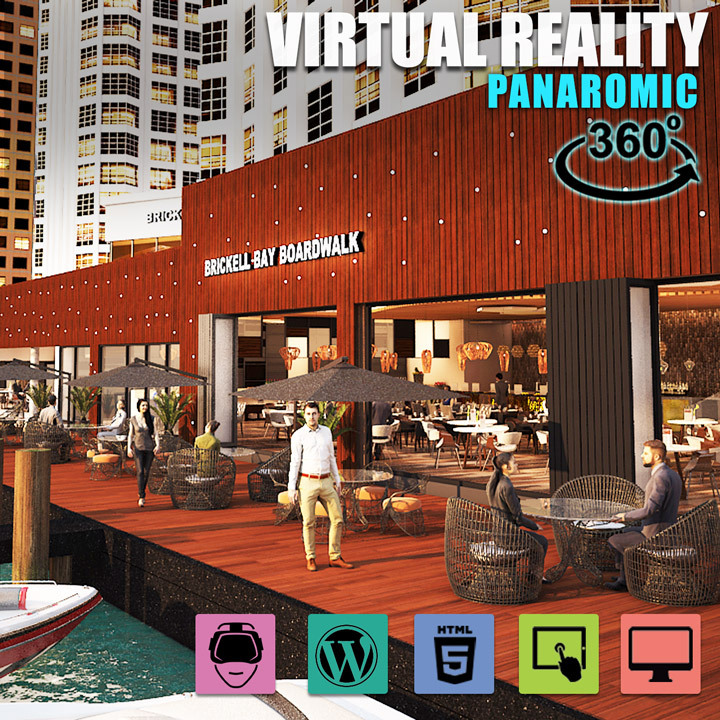 ﻿ Design 360 Panoramic View and 3D Virtual Tours with Yantram Studio! 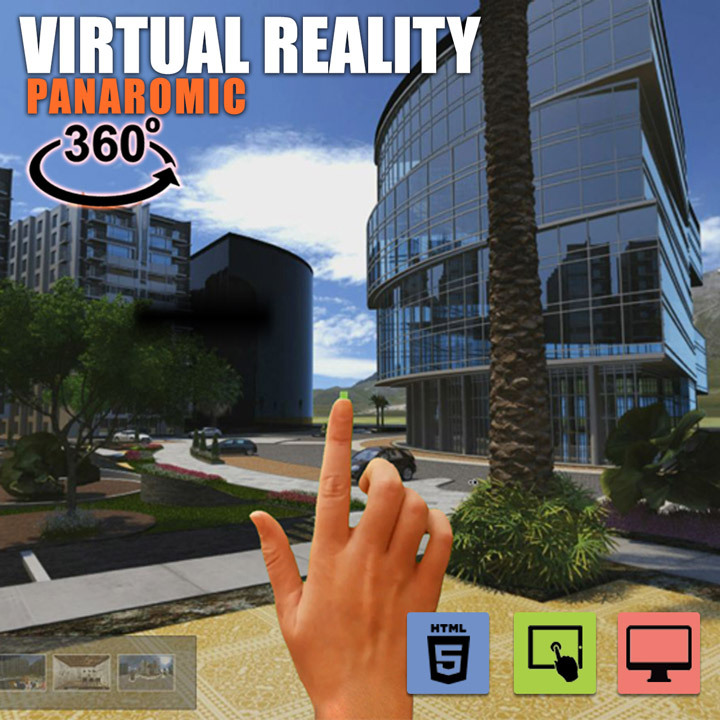 A 360 Panoramic Virtual Tour is Designed with 360-degree panorama, which shows 360-degree field of view for the virtual tour place. 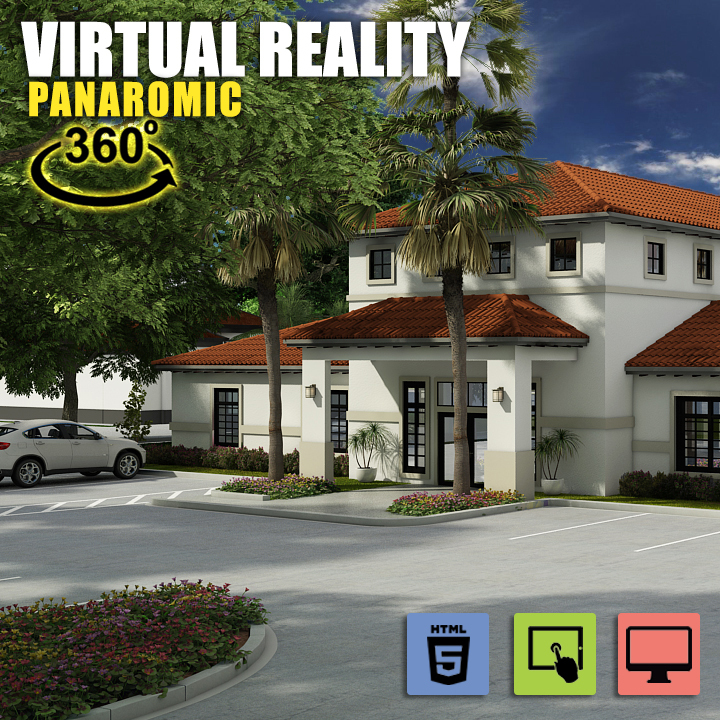 It consists of real estate 360-degree panorama video, virtual tour, vr app, 360 panoramic camera app, vr camera, drone 360 panorama , 360 panoramic video & image, 3D Architectural exterior and interior Rendering design in various Panoramic Tour works like Bedroom, Kitchen, Living Room, Bathroom, Office, Door, Store and more. 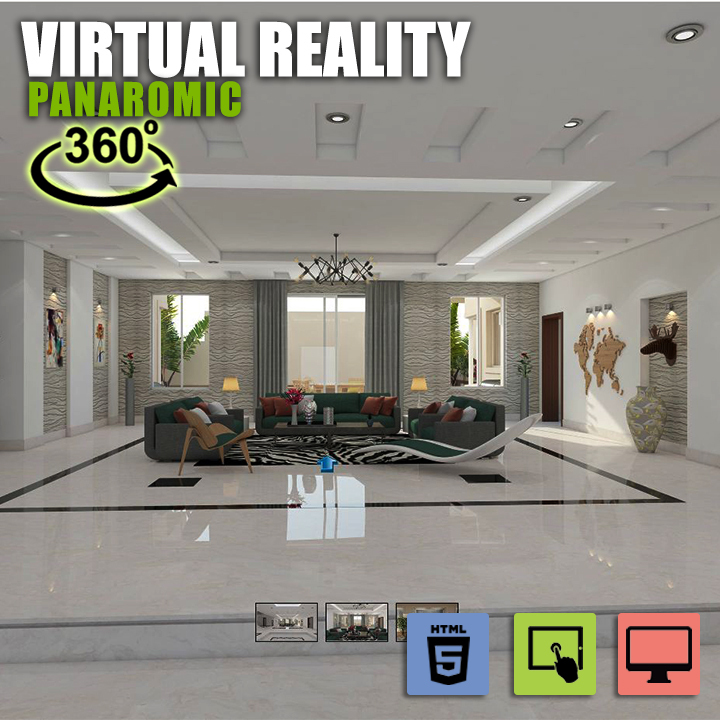 360-degree panoramic virtual Tour gives you access to an amazing world of creation realistic Walkthrough effect virtual tour, without programming required and caters best visualization of the particular property or area in the dream home from all angles. Yantram Studio , creates the unique experience with 360 Panoramic Views and Virtual Tour which allows user to enjoy their Interior space entirely different way.